This week we talk about GM dice fudging, the joy of painting boardgame miniatures and the Lancer RPG Kickstarter. 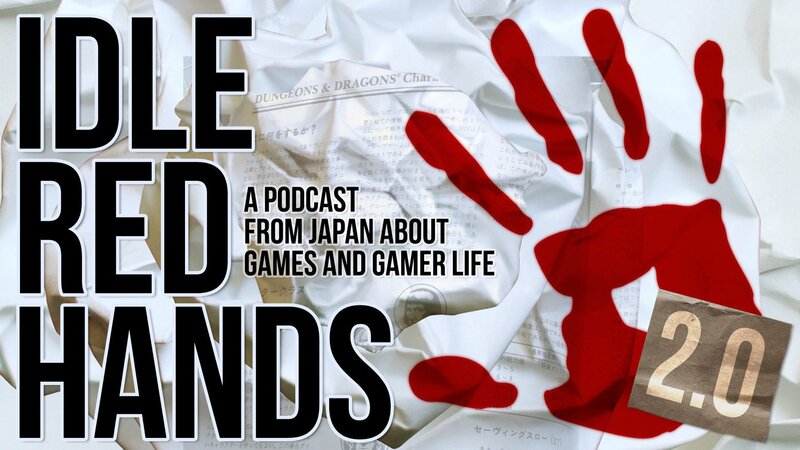 Send us your questions or suggestions for topics on Twitter @idleredhands or in the comments. Check out the Lancer Kickstarter here. Following our character creation and first gaming session, we have a long-form review of Forbidden Lands, the fantasy TTRPG from Free League. We discuss the system, setting, and mechanics of the game with a final comment on the value of the components themselves. The boxed set feels very premium and is a truly wonderful product. It captures the old school feel very well. But is it worth the price? Find out in our long review of Forbidden Lands!